Specifically designed by the Society for Immunotherapy of Cancer (SITC), the Advances in Cancer Immunotherapy™ (ACI) programs are introductory, CME-, CNE- and CPE-certified programs, presented by leading, local authorities in tumor immunology and cancer immunotherapy. Focuses on the currently approved clinical applications of immunotherapy. Addresses practical barriers to implementing immunotherapy in a community setting (operations and reimbursement). Emphasizes the management of immune-related adverse events for various healthcare providers. 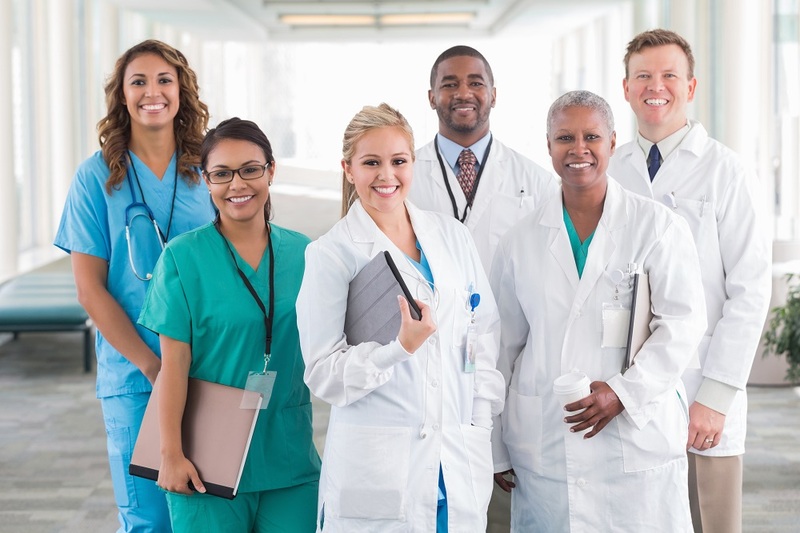 Connects community practitioners in the region to local immunotherapy experts to create a collaborative network for ongoing educational support. SITC has partnered with the American Academy of Emergency Medicine (AAEM) and the Association of Community Cancer Centers (ACCC) to provide guidance for emergency physicians in identifying and managing patients who present to the ER with immune-related adverse events, and practical information about the necessary hospital operations for providing immunotherapy and strategies for obtaining reimbursement. The target audience for ACI program series is patient care providers and others who wish to learn the basic principles of tumor immunology and immunotherapy, and to improve their ability to integrate immunotherapy into state-of-the-art clinical management for their patients. This intended audience includes clinical oncologists, registered nurses, nurse practitioners, pharmacists, emergency physicians, allied health professionals, other patient care providers, students and patient advocates. What's next for cancer immunotherapy? Describe the rationale for common approaches to cancer immunotherapy. Identify the appropriate clinical management of common side effects of immunotherapy agents. Implement cancer immunotherapy treatments for melanoma, lung, genitourinary, head and neck, and/or hematologic cancers into clinical practice appropriately. Identify solutions to overcome operational and financial barriers to integrating immunotherapy into their practice setting. Implement appropriate cancer care counsel in the clinical setting.